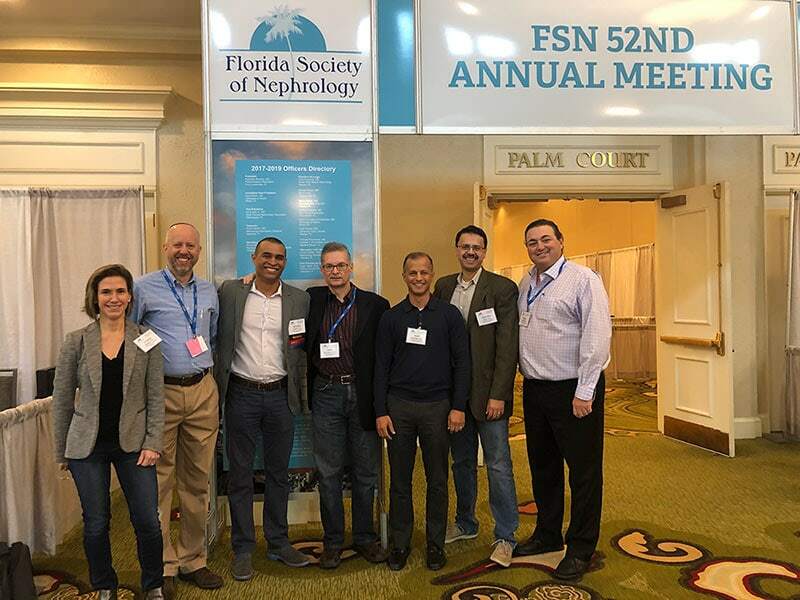 The Florida Society of Nephrology has a tradition of recognizing some of the local practices when they move the Annual Meeting into a new community every other year. 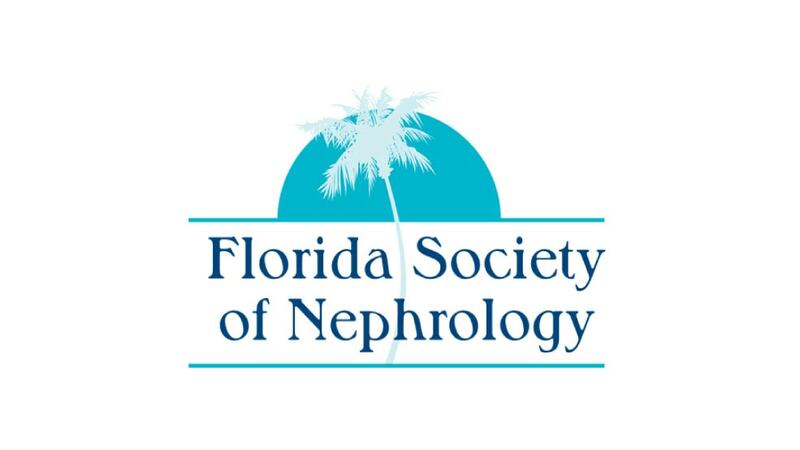 This past weekend, the Florida Kidney Physicians group was recognized during the 2019 Annual Meeting, held in the Tampa Bay Area for the first time at the Vinoy Renaissance in St Petersburg. Cheers and congrats to the FKP group that strives to provide kidney health for everyone, everywhere! Big efforts pay off!